Those first few weeks of your baby’s life pass by in a blur, and you will never have those precious moments again. A newborn portrait session is the perfect way to capture the sweet innocence, delicate features, and angelic expressions that fill your heart with joy. A newborn marks a fresh chapter in the life of a family. Preserving this special time with artistic newborn photography is truly an act of love. I’ve been in love with photography since I was a little girl. Falling in love with newborn photography started in 2014 when a friend of mine was pregnant and I wanted to photograph her babies. Ever since that moment I don’t want to do anything else but photographing tiny little newborn wonders. I love the little details, the squishiness, sleepiness and cuddliness of a newborn. I enjoy photographing them so much. It’s a pretty awesome job. I love to capture babies in their first few days of life and provide keepsakes and memories that are passed down from generation to generation. Bringing a newborn baby into the world is one of the most amazing experiences in life and to be trusted with these delicate little humans is a big job. A great job. I’m obsessed with capturing families and newborns in a way that is artistic, natural, real, sentimental. In my photos I try to show what I believe is the most important thing in life: the relationships with people you adore and love. My aim is to give you photos filled with emotion, connection, laughter and love. I dont try to make you look perfect, I am not after that one boring shot when everyone is looking at the camera and says cheeeeeeeese. Your images will tell a story, your story, your life in that moment for you to tresure forever. I do in home photos sessions. the best way to photgraph families as they are. Raw, natural, fun, relaxed, happy, comfortable. Preserving these wonderful memories is a timeless investment. Thank you for your interest in my photography sessions. If you would like to book a session with me, the price guide is shown below. To book your newborn photography session, or to buy a newborn photography Gift Voucher for a friend or relative, just drop me a line. I look forward meeting you and your gorgeous new arrival soon. Newborn babies tend not to arrive on time, so I do recommend booking well in advance of your due date to secure plenty of space in my diary! This is a really elegant gift voucher that will make your present really stand out from the crowd. Photography gift ideas are such a thoughtful present which will last way beyond the special time they have been bought for. 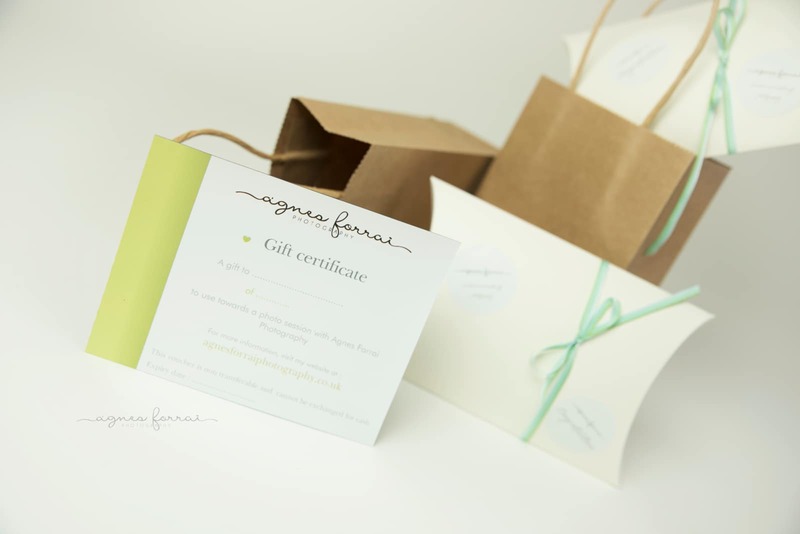 The vouchers are beautifully printed and embossed on a magnetic card with an optional presentation box to make it really exquisite to open. The Vouchers come in multiples of £25 and £50 (the session will cost £220). 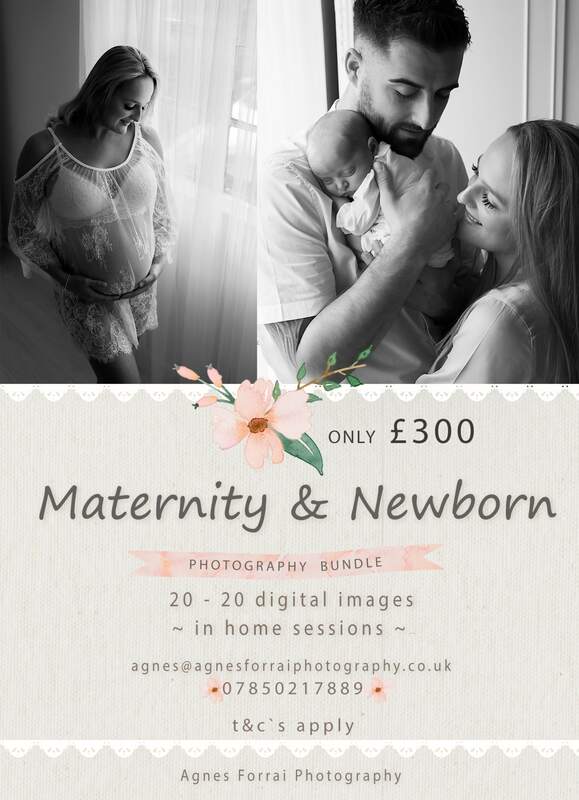 Beautiful Newborn and Maternity Photography in Tadley, Hampshire.